We are so happy to announce the winner of a Moonchild Yoga Mat through the newsletter sign-up competition. This month our winner was Josefine Meyer from Frederiksberg, Denmark. 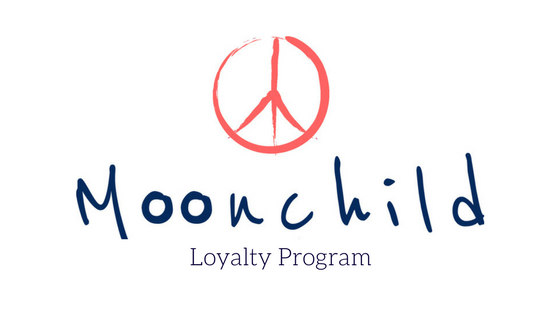 If you would like to chance to win a yoga mat from Moonchild too - then sign-up to our newsletter and join us!